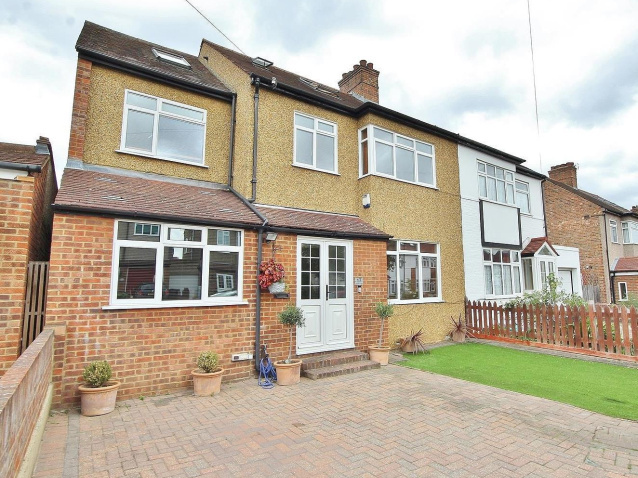 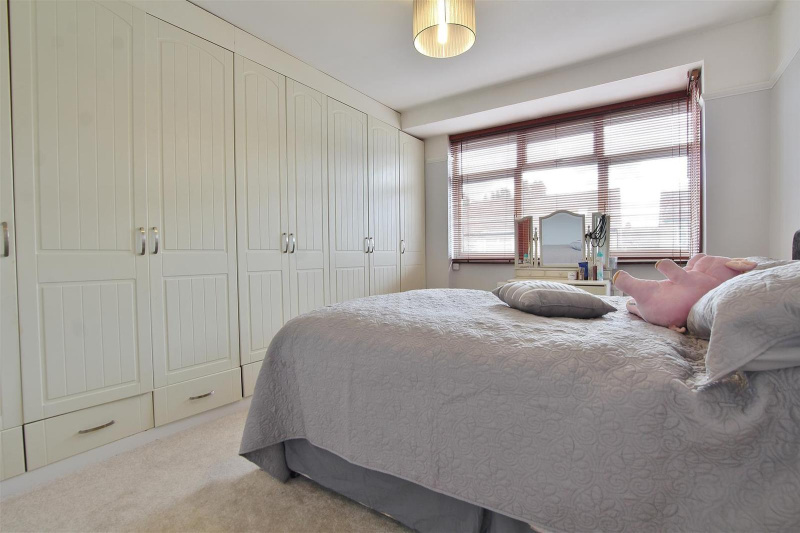 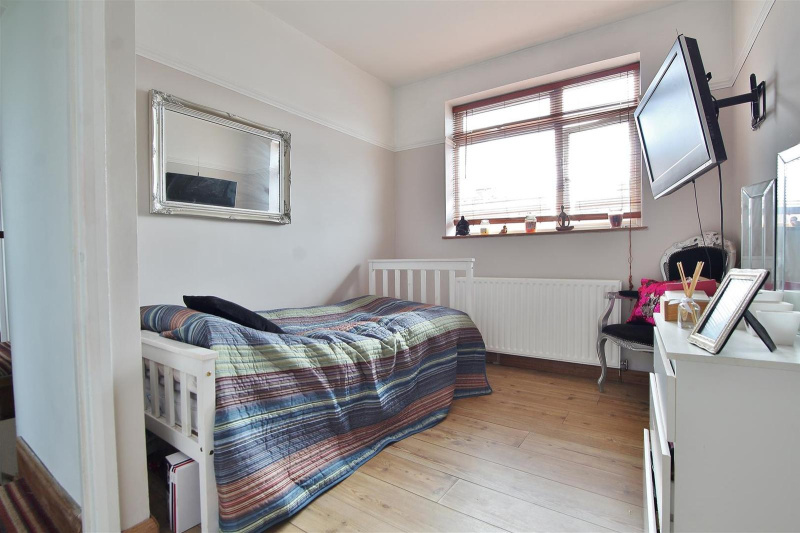 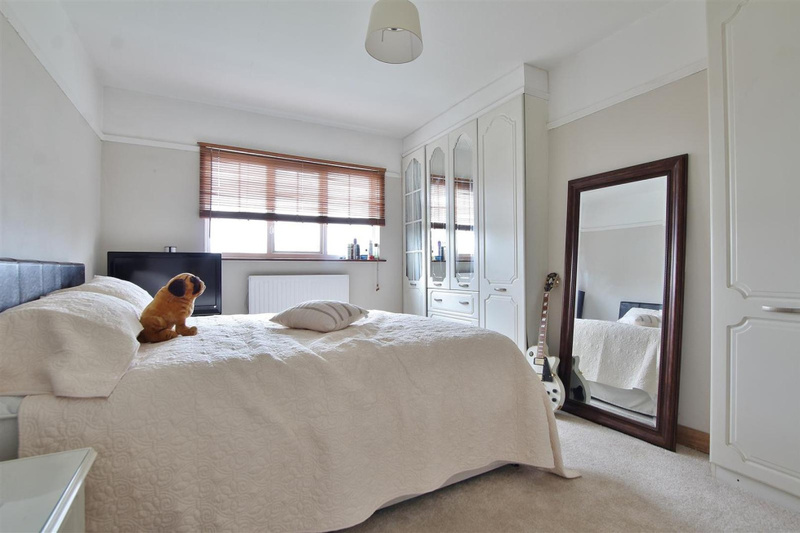 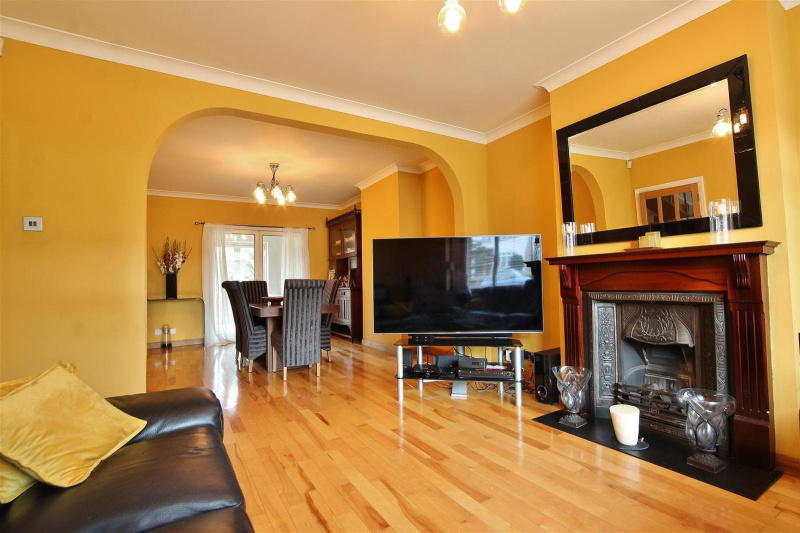 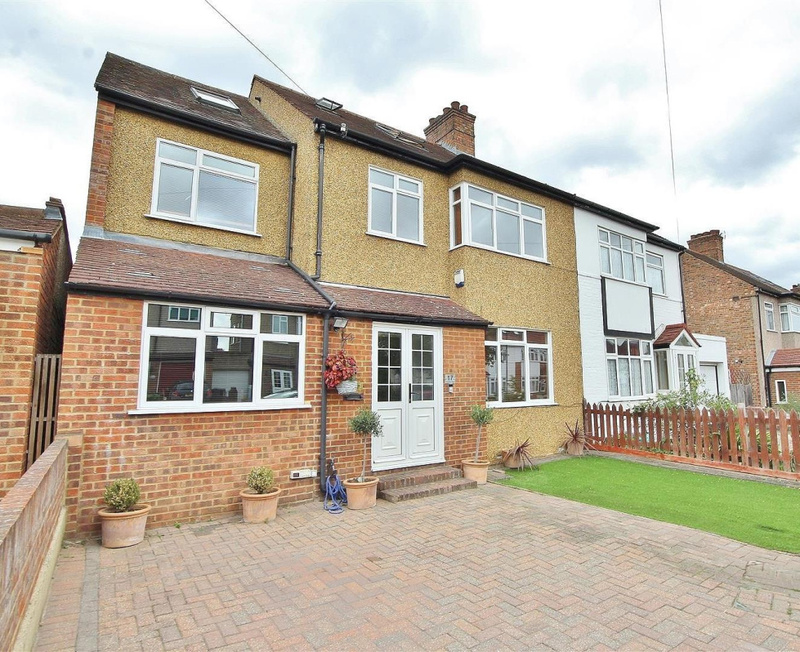 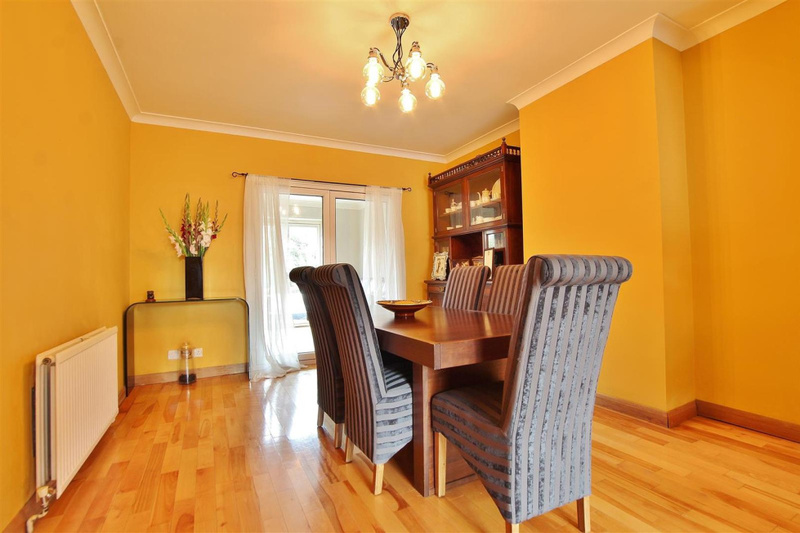 Offering spacious and flexible accommodation, this six/seven bedroom semi detached family home is presented in very good decorative order throughout and is situated in the ever popular Duke of Northumberland area of Isleworth within 0.5 miles of Isleworth station. The ground floor features a large through reception with dining area, downstairs wc, further reception room, kitchen with separate utility room and a good size family room overlooking the rear garden. 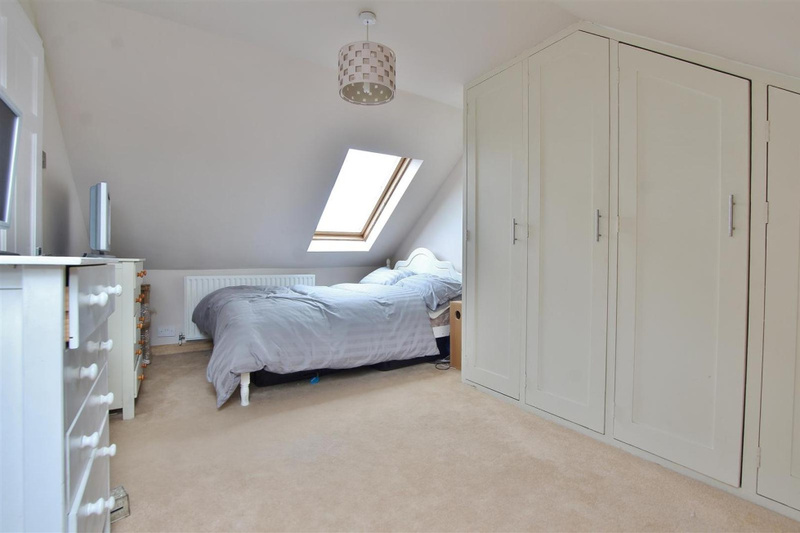 The first floor features a large family bathroom, four double bedrooms of which three have built in wardrobes and a single bedroom/study. 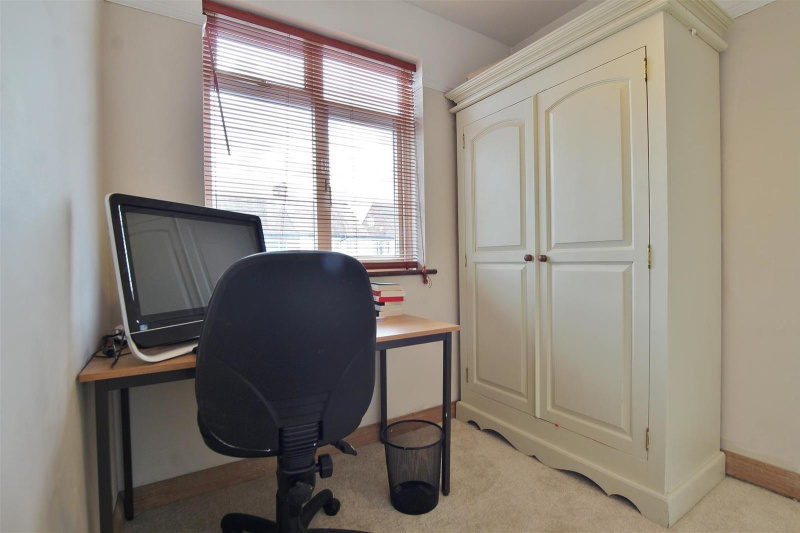 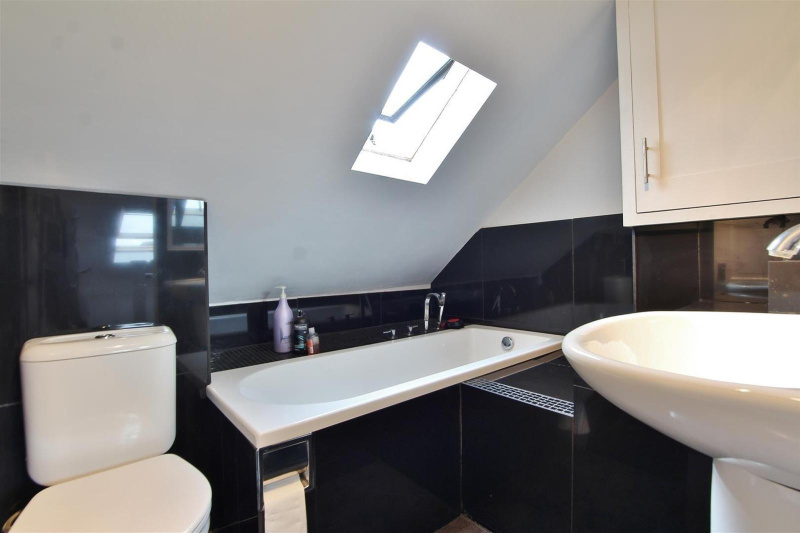 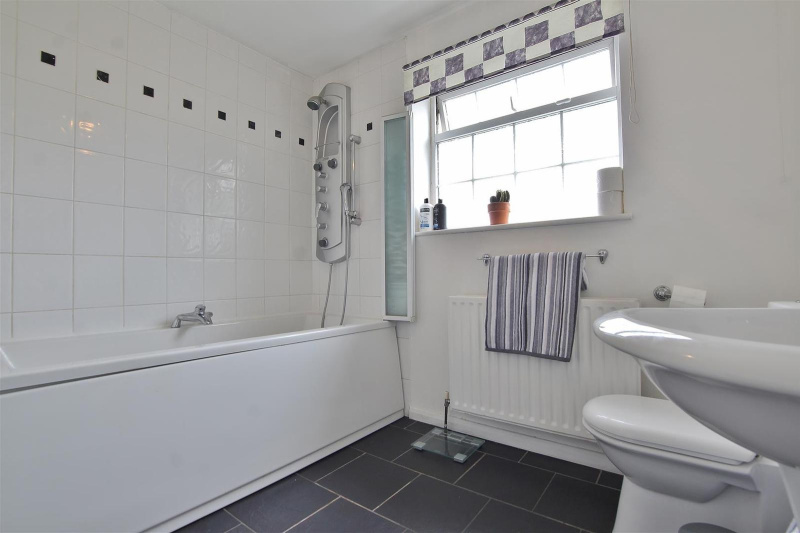 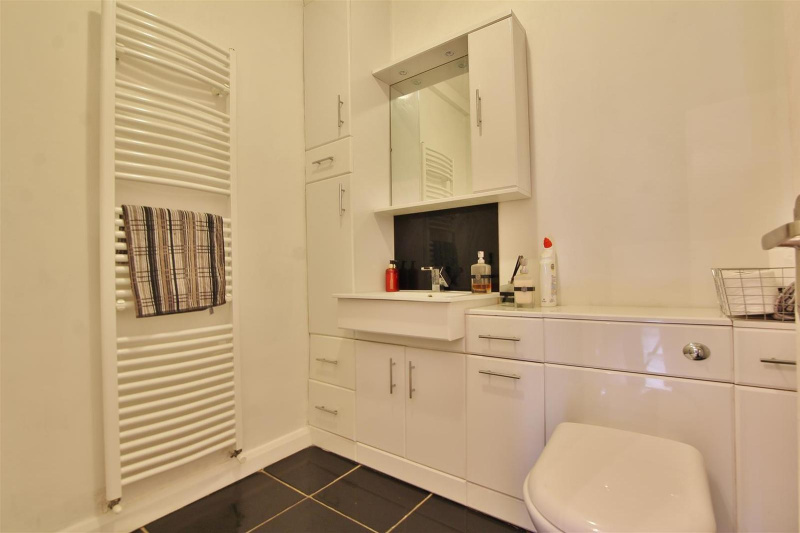 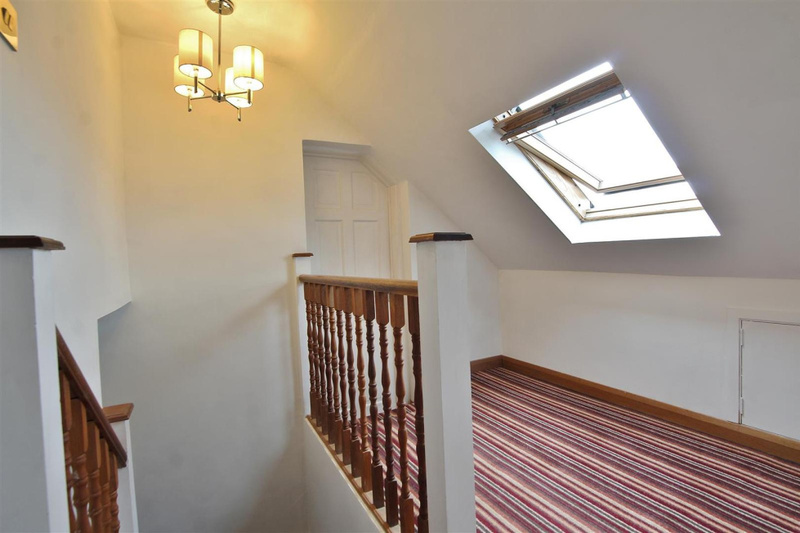 The loft has been converted to provide two double bedrooms and a modern bathroom. 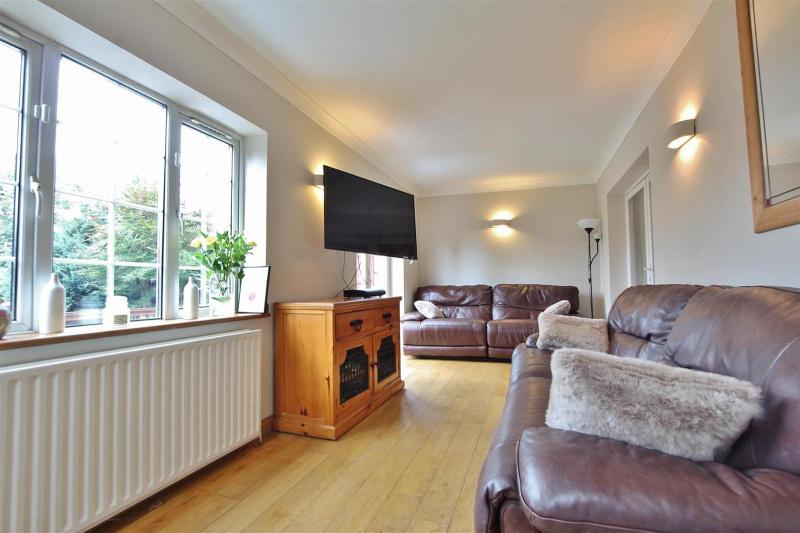 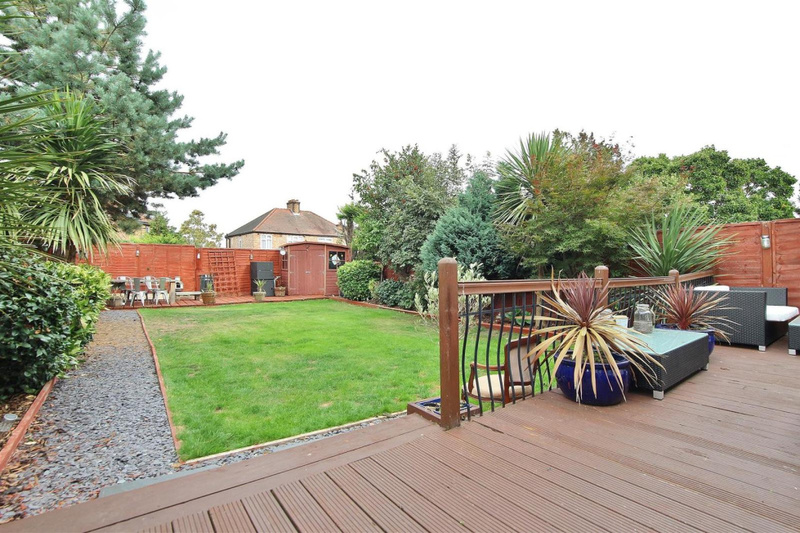 Externally the property features driveway parking and a large rear garden with a raised decked area providing perfect entertaining space. 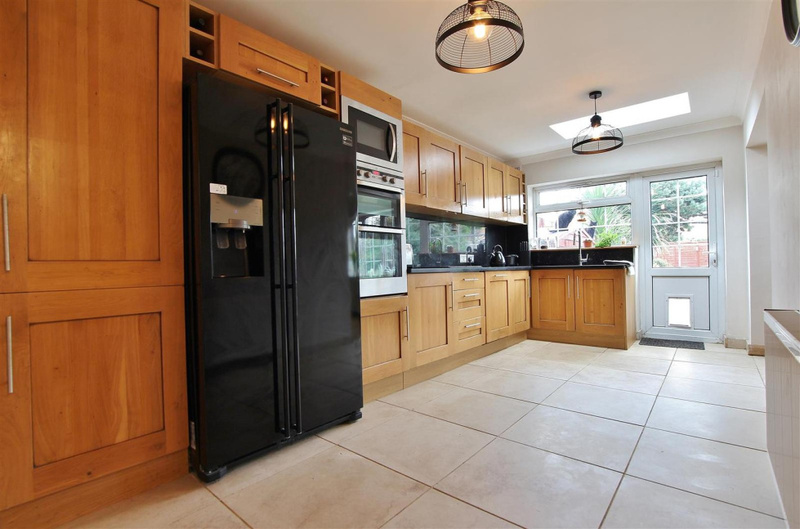 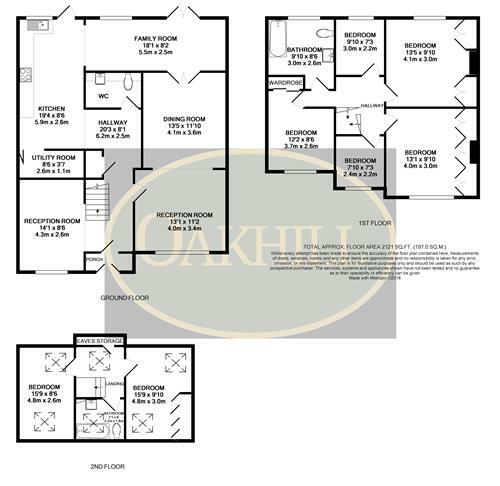 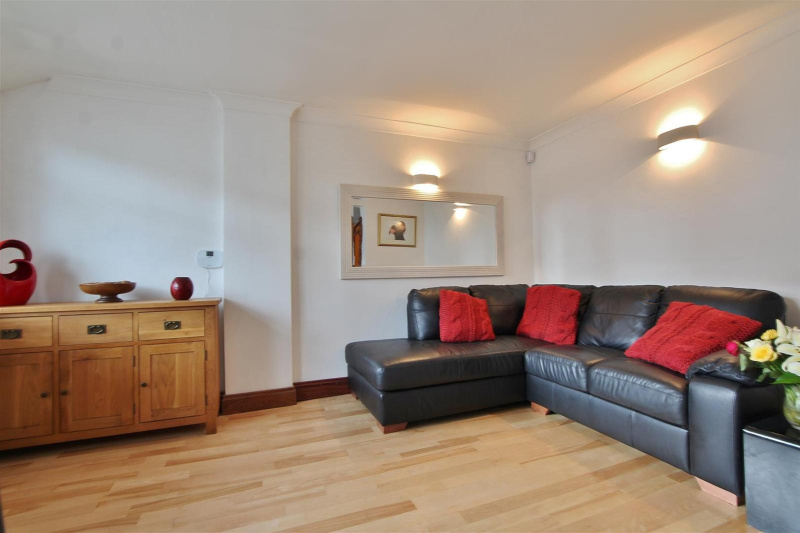 The property also offers solid wood floors throughout the downstairs and limestone flooring in the kitchen.